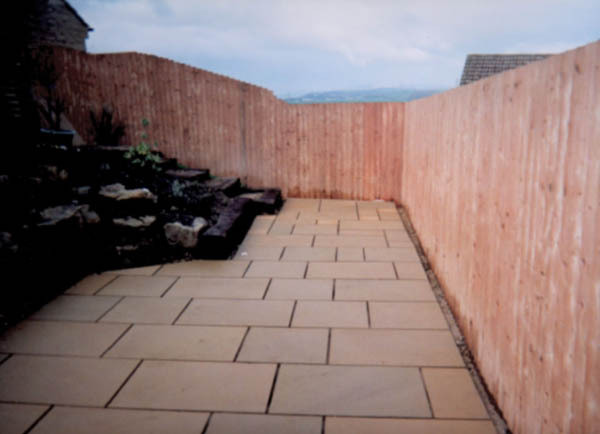 For this project, the customers wanted to get rid of their lawn and replace it with a patio that would be easy to maintain, as well as a higher fence for privacy. 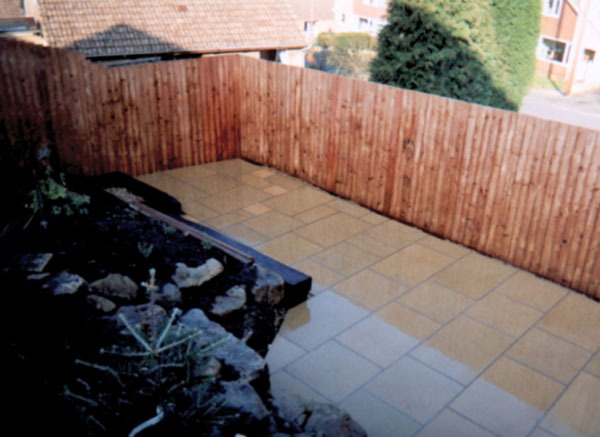 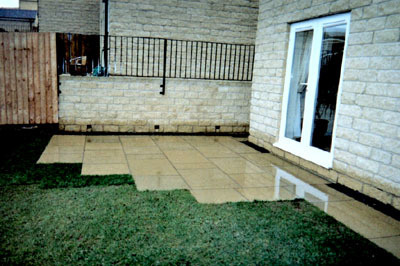 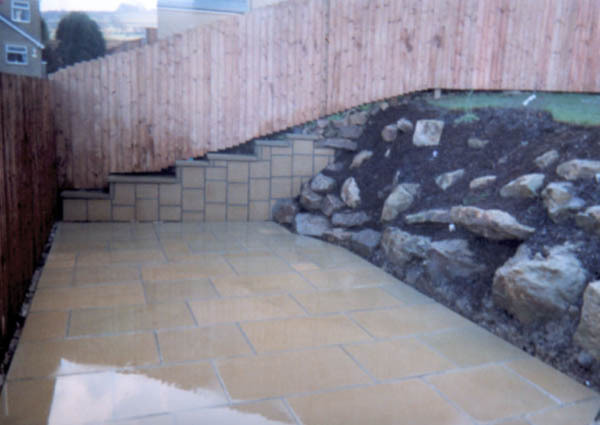 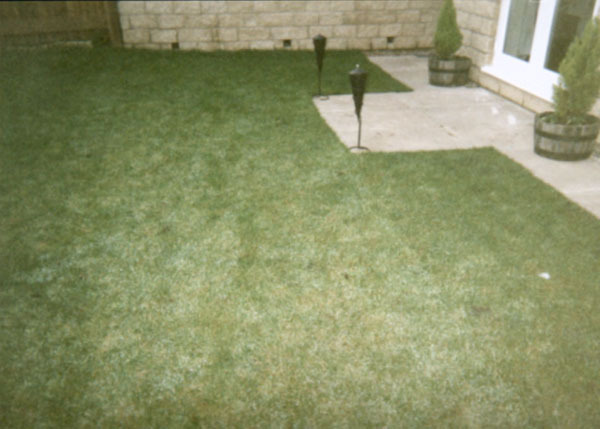 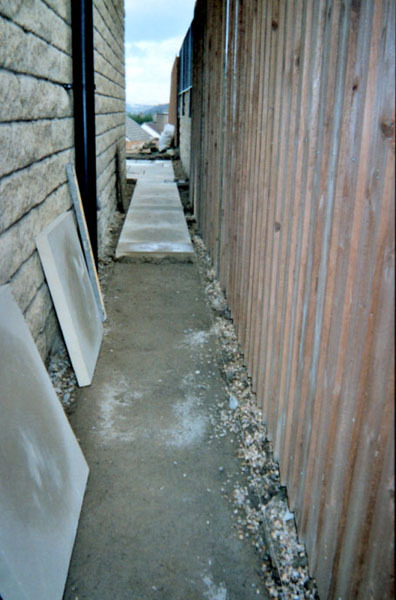 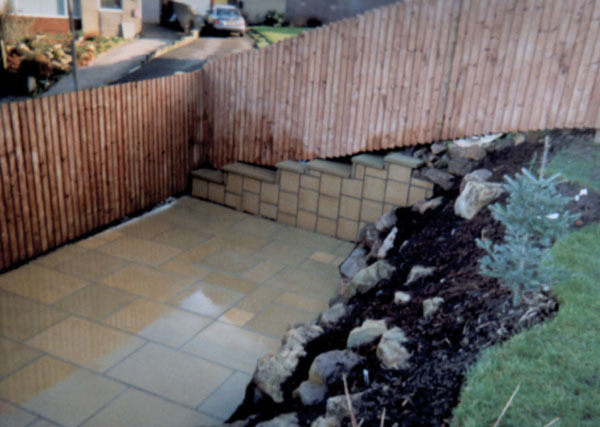 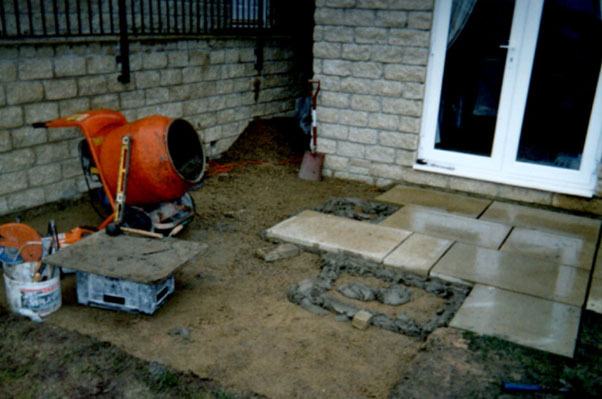 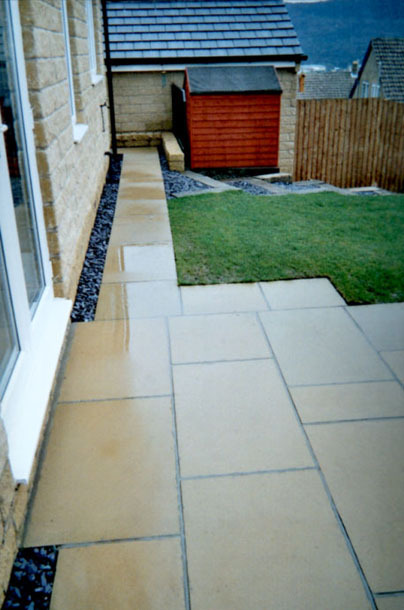 Natural stone from Marshalls was used for the patio, increasing the value of the property. 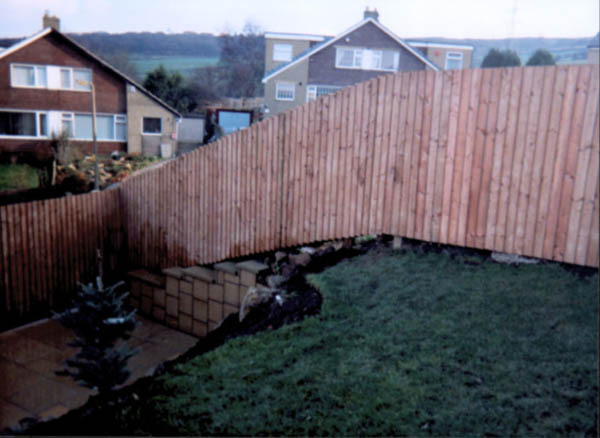 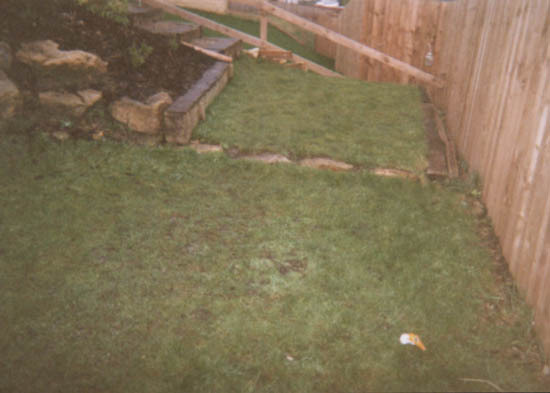 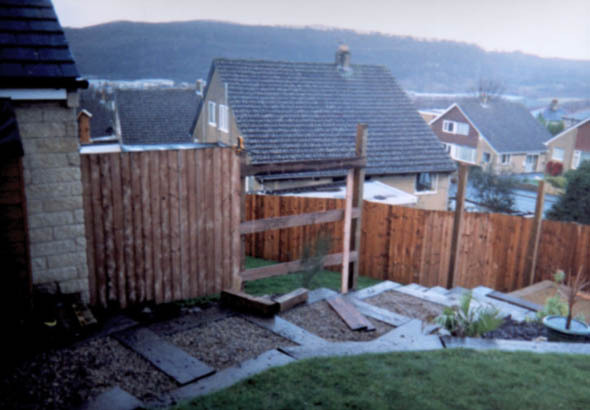 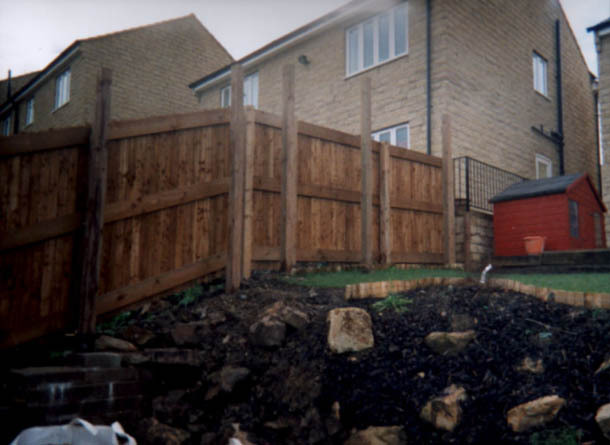 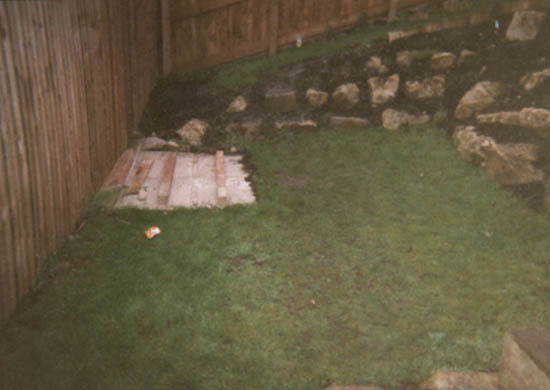 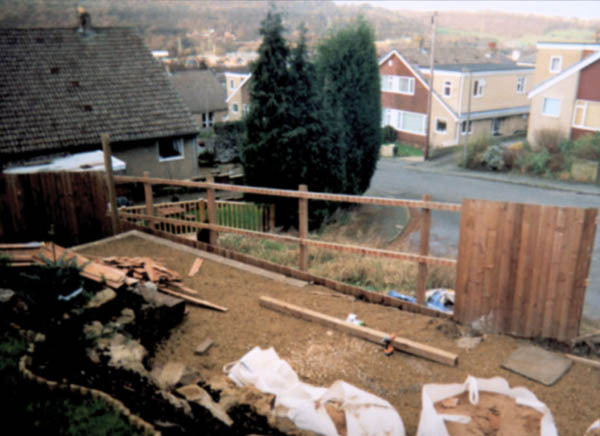 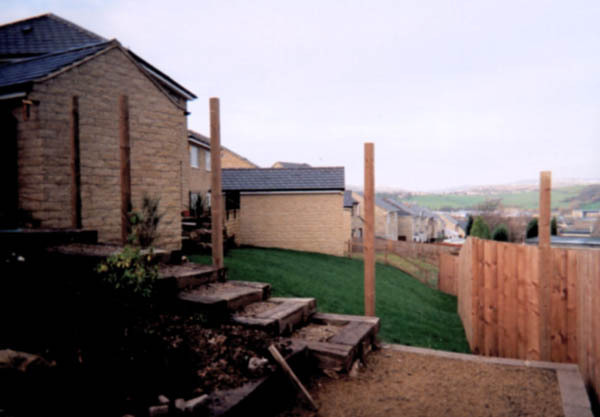 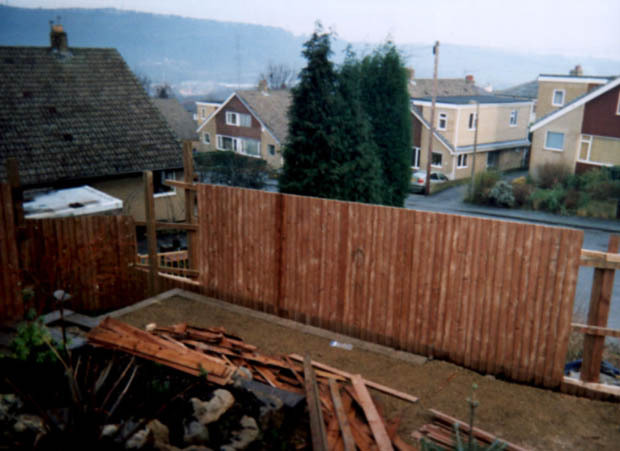 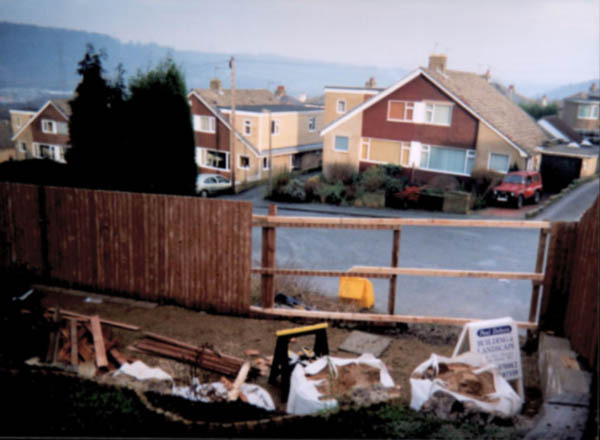 A feather edge fence was then constructed around the perimeter. 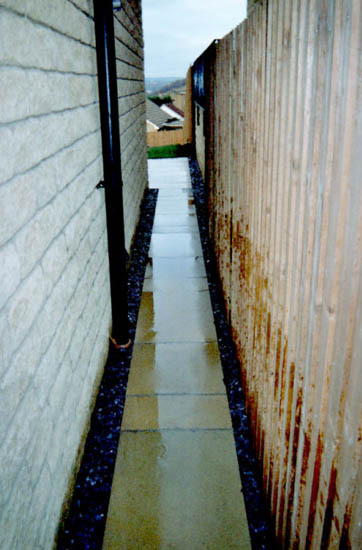 Blue slate was used for the border edgings and log sleepers for the steps.